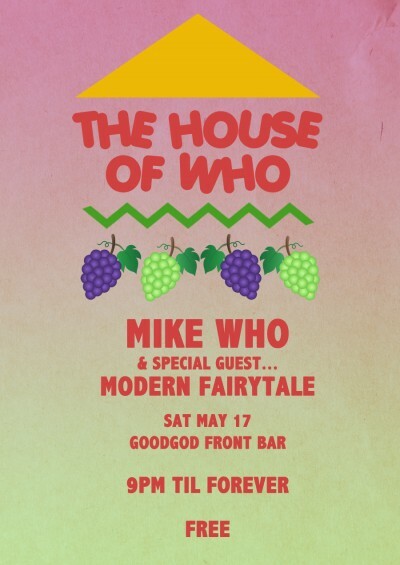 Our monthly front-bar smash is back, when Mike Who welcomes Sydney’s Modern Fairytale into The House Of Who! Expect non-stop international dancefloor burners from 9pm ’til the wee hours. Free entry. Bring a party crew!